The C-1 corner guard is a heavy duty natural rubber corner guard; provides high impact resistance and is non-marking too. This corner guard is suitable for use indoor or outdoor. 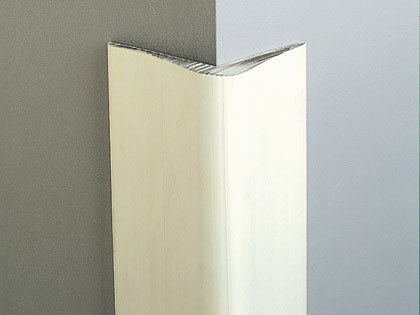 Corner Guard materials: high-impact, non-marking natural rubber. Lengths: 4', 8' standard lengths. 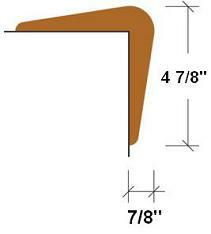 Custom lengths from 4' to 12' are available. 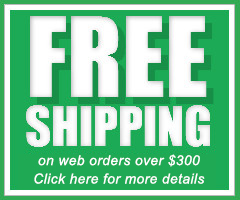 Please note that corner guards longer than 8' cannot ship by UPS or FedEx and must be shipped by freight.